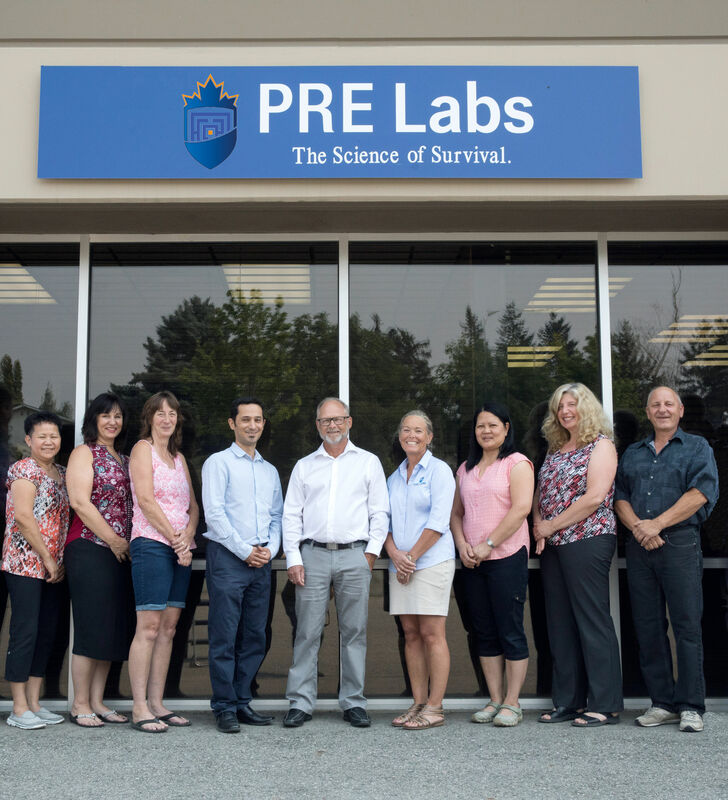 PRE Labs has recently been awarded a contract for the Canadian Government to develop a modular hard body armour system, which will be utilized by Canadian Federal Law Enforcement and Military agencies. This innovative design will provide security forces the ability to tailor the protection levels of their hard body armour plates. The base plate design will weigh less than three pounds and protect against NIJ Level III threats. Secondary plates can then be attached to the base plate to increase the protection levels to III+ - to protect against 5.56 armour piercing rounds - and level IV which will protect the user from 7.62 armour piercing rounds. Brad Field, the Company's CEO states " Our Team of skilled individuals are honoured to participate in this program and we look forward to developing a system, which will keep our Military and Law Enforcement professionals safe." Created on 18 July 2018 .